As I write this, I am staring out the window at a fresh blanket of snow. It’s just so beautiful (it’s even prettier when it gives me a snow day/ day off work). The groundhog says we’ve got six more weeks of winter, so I think I’d better embrace what’s left of this amazing season. A few years ago I had read about hygge. It’s the Danish art of welcoming coziness and comfort. It isn’t the coziness of sweats and blankets (although, those are a great on a winter day, too!). This is more of a mindset and demeanor. Like circling around a fireplace at Christmas time. Sitting with your friends playing games on a blistery day. And making cocktails on a snowy night. Most of all, hygge is about slowing down and being present. Put the phone down, or better yet, turn it off. Spend time with people who build you up and move your heart. So here’s a list of a few ways to amp up your hygge for the rest of the winter! Embrace the season- I always think of that Little Bear episode when Granny comes over and makes snow cream. Hygge shouldn’t mask winter, it should enhance it like Granny does. So go out and appreciate all that snow, it’s a beautiful gift. 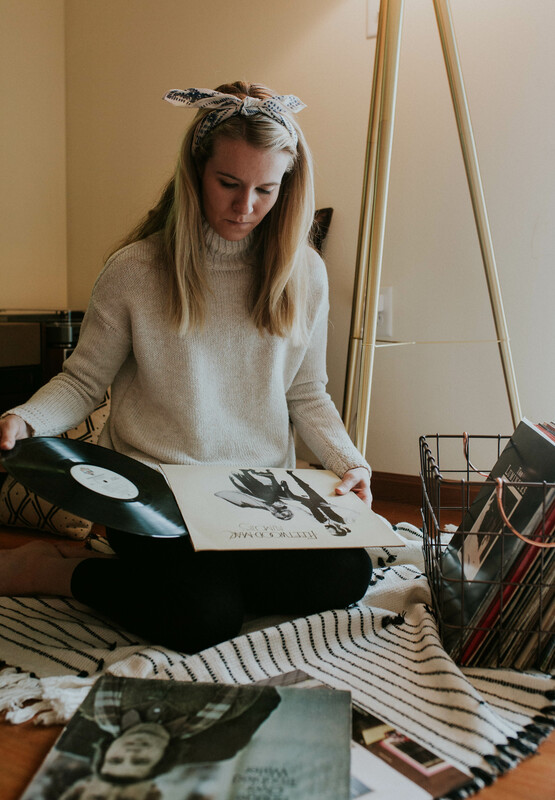 Set the tone- Snag all the pillows in the house, drag the mattress out to the living room, light candles, and put all the records on. Gather your tribe- One of the best parts of hygge is spending it with the people you love. Call up your family and best friends and invite them over to join in on the fun. Live the little things- Unplug for a bit. Play a board game. Bake something sweet and pair it with your favorite wine. Host a book club. Work on a project. Or just dream up something amazing. Pause from the hectic day to day and revel in the quiet of winter. I can’t wait for these remaining winter weeks. Endlessly grateful to live in a place where I get to enjoy these seasons.